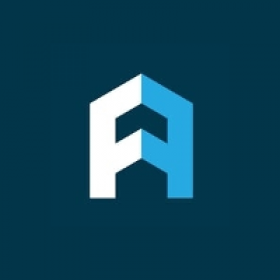 The Steinbridge Group (Steinbridge) is a privately held real estate investment and asset management company based in New York City. Steinbridge invests on behalf of individuals, families, trusts, institutions as well as public and private funds. For decades, Steinbridge principals have developed, invested in, managed and leased over $12 billion of institutional quality real estate throughout the United States, Europe and Latin America. Presently, Steinbridge is focused on acquiring high-quality assets in momentum submarkets of gateway US cities on behalf of global investors. Trained in some of world’s leading real estate companies, banks, private equity firms and hedge funds, our investment team consists of veterans of real estate, investment analysis and business operations with over $12 billion of investing experience. The investments & acquisitions team develops deal-critical insights as part of a competitive differentiation and sustainable advantage for Steinbridge. We identify key sources, develop relevant analyses and devise actionable applications of non-traditional data sources that can be leveraged in Steinbridge’s real estate investment decisions and operations. The Steinbridge asset management team has held various investment and asset management roles in the United States, Europe and the Middle East, with over $5 billion of asset management experience. Along with direct real estate investing, they have acquired, managed and advised of REITS, Real Estate Operating Companies (REOCs), funds, and private investors. The Steinbridge Group has structured over $4 billion of leasing transactions, giving the team a unique understanding of real estate from the perspective of both occupiers and owners. 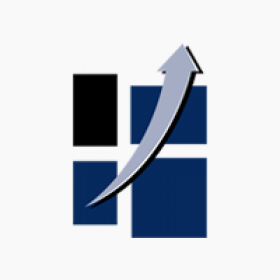 Our team’s leasing clients have included the world’s largest and fastest growing technology companies, global financial institutions, and international foundations. The Steinbridge Group seeks outsized risk-adjusted returns through structured investments in high quality operating assets in pivoting submarkets of America’s gateway cities. These assets leverage primary market fundamentals with emerging submarket growth to deliver outsized value appreciation. Steinbridge clients include high net worth families, trusts, individuals, pension funds, sovereign wealth funds, and other institutional investors. Finance of America is the residential investment financing arm of the Blackstone Group, the world’s largest asset and investment manager. Finance of America allows consumers to access the liquidity needed at any stage in the cycle, from a single point of entry. Lima One Capital is a single source financing partner and one of America’s most respected financiers for real estate investors, striving to deliver exceptional customer service and superior execution. 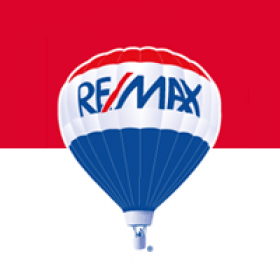 RE/MAX @ HOME is a real estate agency with a unique, hybrid approach that is purpose-driven and compelled by constant growth and expansion. 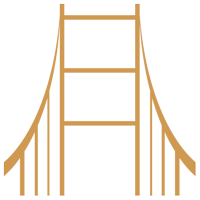 The agency provides distinct and innovative experiences tailored to both clients and communities. 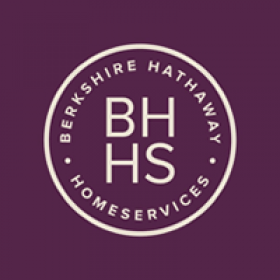 Berkshire Hathaway HomeServices is a real estate brokerage franchise network designed for today’s real estate market. Berkshire Hathaway is one of the most respected in the world when it comes to real estate, and they don’t take that lightly. 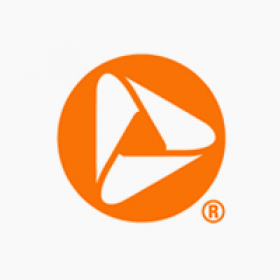 PNC offers a broad range of banking and investment products and services and the PNC team includes professionals in areas such as retirement planning, education planning, investment advisory, portfolio management, wealth management and trust services. 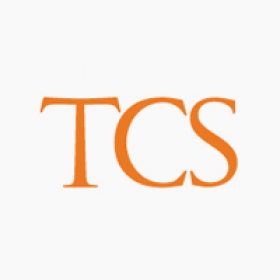 TCS Management is a full service property management company based in Philadelphia, Pennsylvania specializing in residential property management including investor owned single homes, condominiums, apartments and homeowners associations. 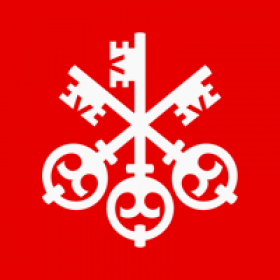 UBS Investment Bank provides corporate, institutional, and wealth management clients with expert advice, innovative financial solutions, outstanding execution and comprehensive access to the world’s capital markets. 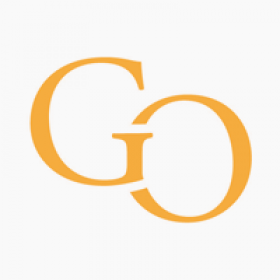 After over 40 years of operations, GoldOller has property in 17 states concentrated in the Midwest, Northeast, and Southeast and a growing management portfolio. Capabilities include acquisitions, large scale principle investments, development, and property/asset management.